OpenWrt is an open source firmware under GNU license. It is developed by the OpenWrt core team to provide additional features for OEM brand routers to speed up router performance more than default firmware. 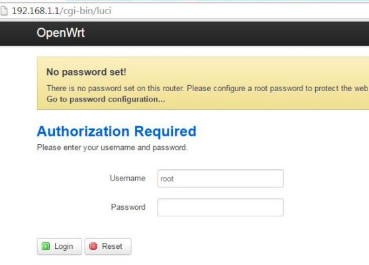 While upgrading to your router with the OpenWrt firmware you should upload it with the correct firmware, the version that is suitable for your router or else it will damage your router hardware. In this we provide you the information about how to setup and configure the client router WISP mode in OpenWrt router? What is meant by WISP? WISP (Wireless Internet Service Providers) is specially developed for the internet service providers to provide internet over wireless CPE. In this wireless interface will turn into a WAN interface and wireless device will work as a wireless client router. 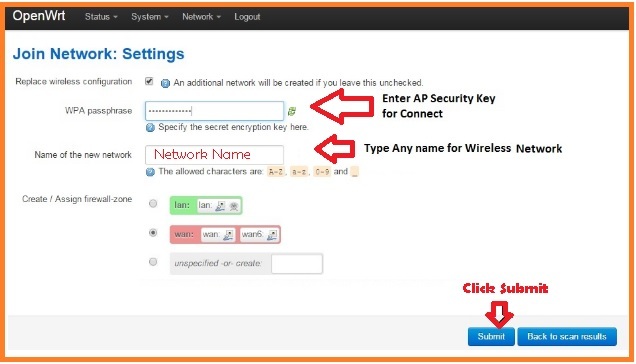 The below are the steps to follow for setup and configure the WISP mode in OpenWrt Router. Configuration for the OpenWrt WISP mode configuration must be made without errors so read the steps twice and then start configuration. After rebooting the device change your PC/ Laptop LAN to DHCP mode and check the internet connection. for more visit our website https://routerpassword.info/.